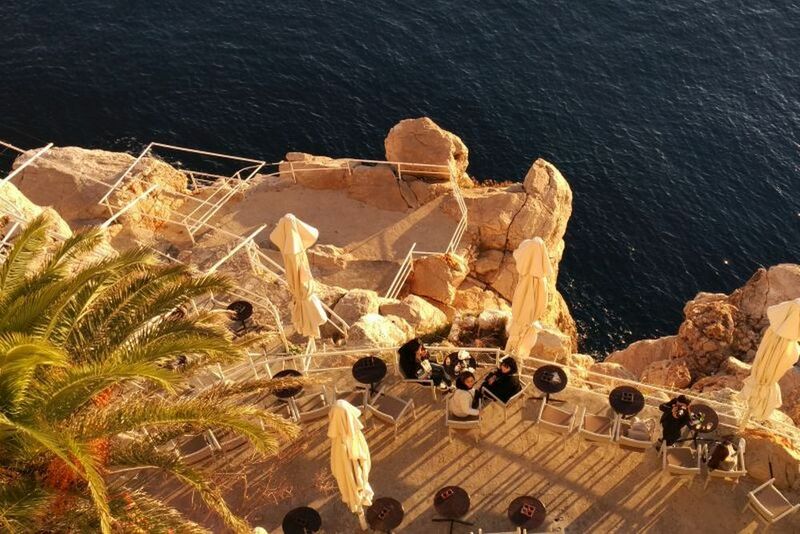 Walking the city walls of Dubrovnik is truly a memorable experience. 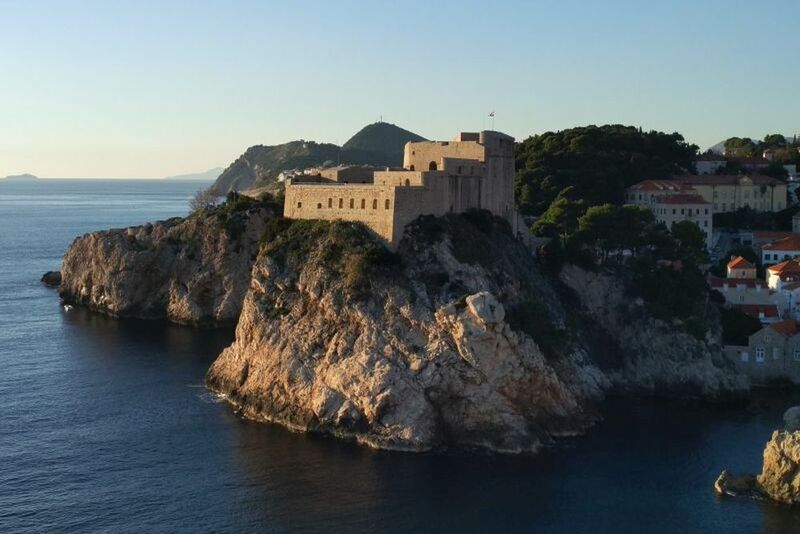 But when you take a guided tour with an expert guide, it becomes a journey to the golden days of the old Dubrovnik when this imposing complex of white stone was built to protect the people and the wealth of the Republic of Ragusa, the ancient city-state of Dubrovnik. 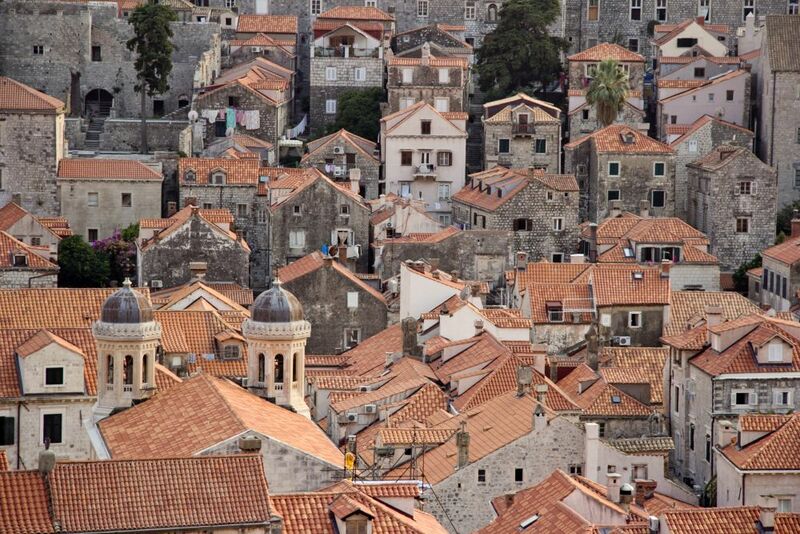 The walls of Dubrovnik were built over a period of several hundred years. The construction of the early medieval walls began in the 9th century and the walls obtained their present shape in the course of the second half of the 13th century, with later additions in the 14th, 15th, 16th and finally, 19th century. 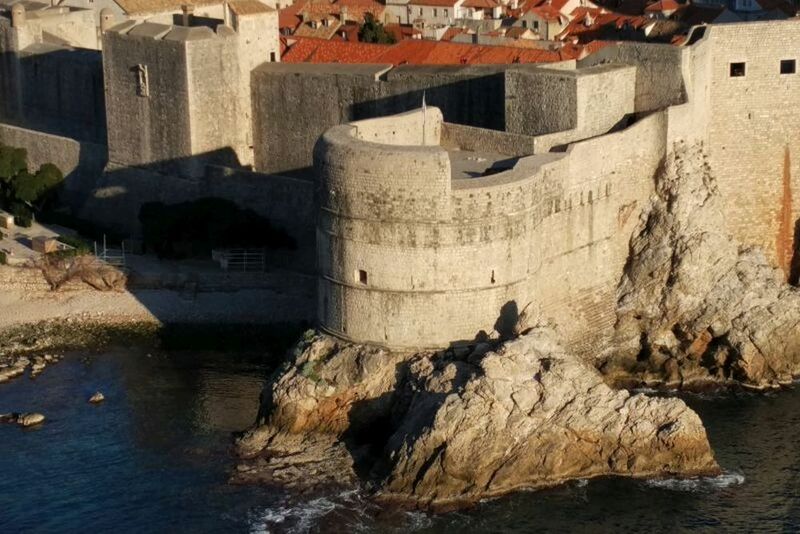 This tour around the walls of Dubrovnik goes in-depth and discusses the early medieval warfare and the defenses of the city. The period of the 9th century was marked by constant threat and turmoil, sporadic raids and even sieges such as the one laid by the Saracens, lifted only with the help of the Byzantine imperial fleet. The introduction of firearms was the turning point in the military history of Europe and on this tour you will learn how the master builders and the ingenious architects with innovative defensive solutions, well ahead of their time, adapted Dubrovnik city walls in the face of the deadly new firepower. Our guide will tell you the stories of the efforts put into building such a strong fortification system and will explain to you who the enemies were back in the days. 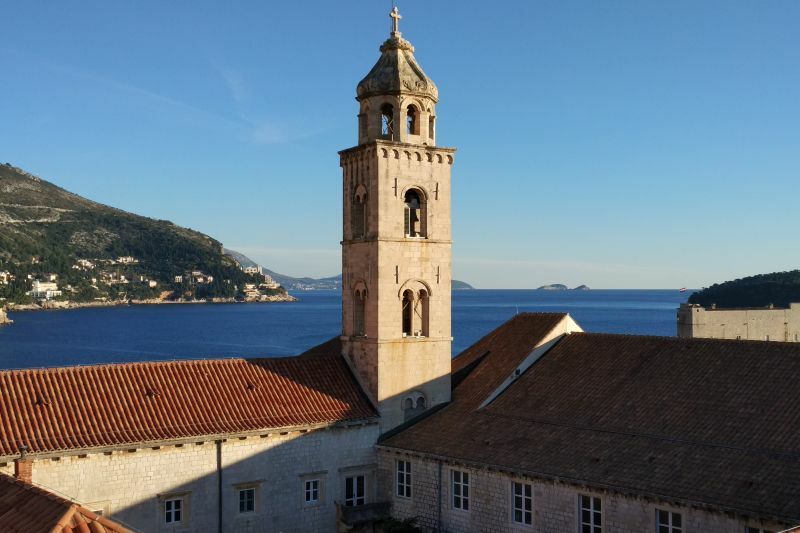 Why was Dubrovnik so important to everyone? How did we manage to stay away from most of the brutal wars using our skillful diplomacy? The answers to these questions will be provided by our knowledgeable tour guide. You will learn about the diplomatic relations with Venice and the Ottoman Empire and how we tried to balance between the West and the East. 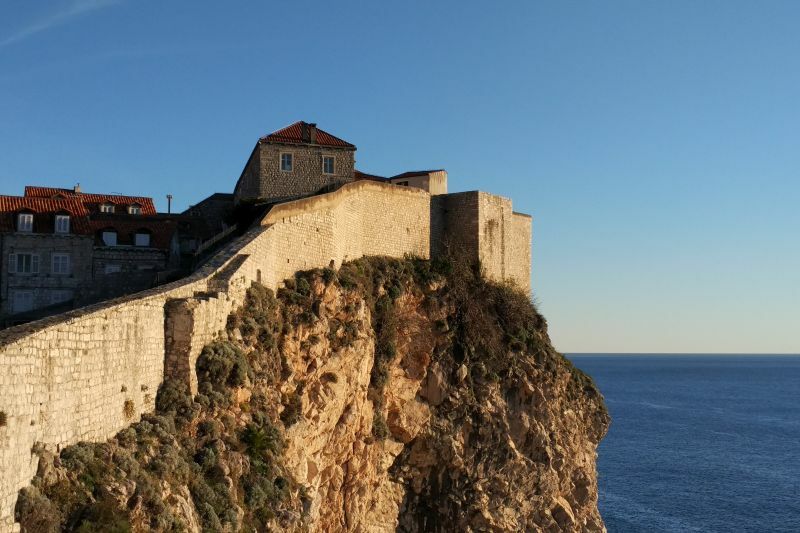 Our city walls tour covers the history of Dubrovnik from the French occupation in the early 19th century through the Austrian government to the period of the First World War and WW2. 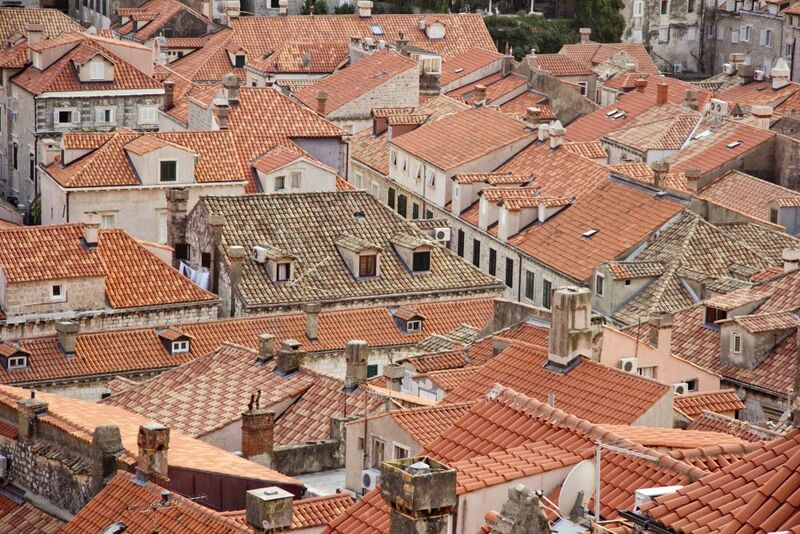 It is our intention to leave you with a better understanding of the history of Dubrovnik. Is there a more suitable place to talk about the history than the city walls, a testament of Dubrovnik's heritage? 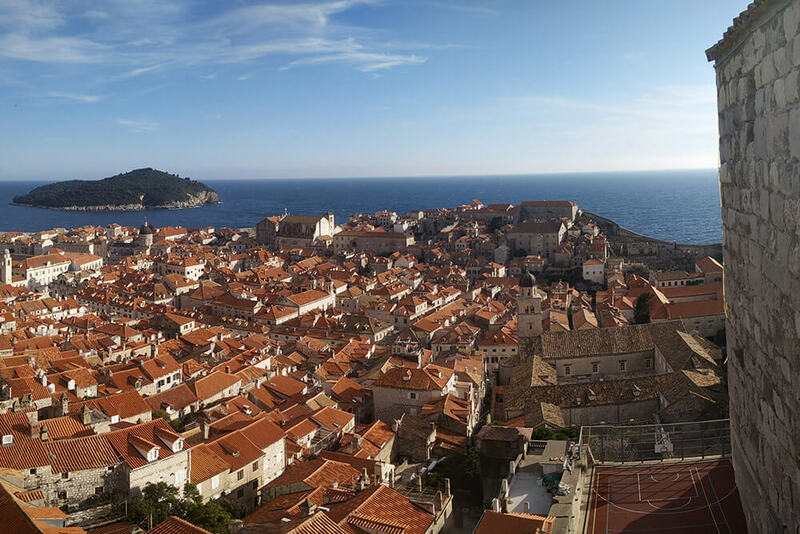 Dubrovnik City Walls Tour is a two-hour walk along the entire perimeter of the walls of Dubrovnik, that will offer you spectacular views of the old city port, the church domes and the red roofs of the Old Town. 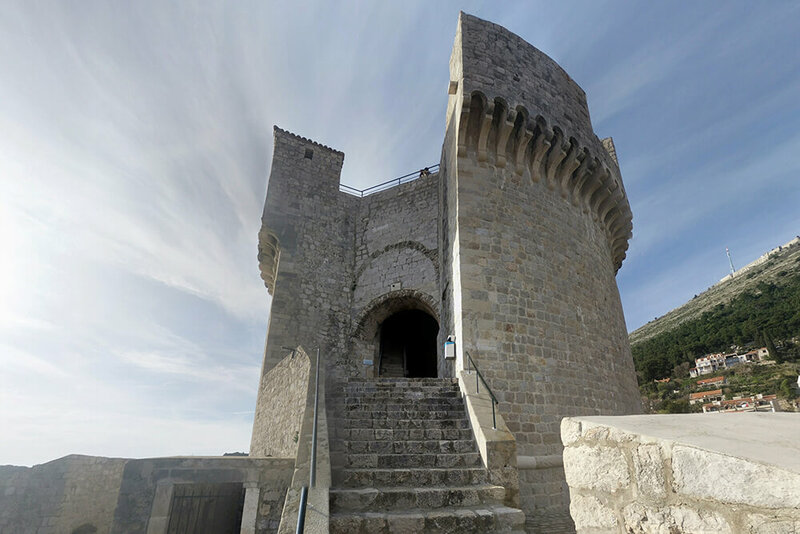 You will climb to the highest point of the walls, the imposing Minčeta fort and your guide will tell you about its military importance as well as that of the forts Bokar, the mighty Lovrijenac, St. John's and Revelin. 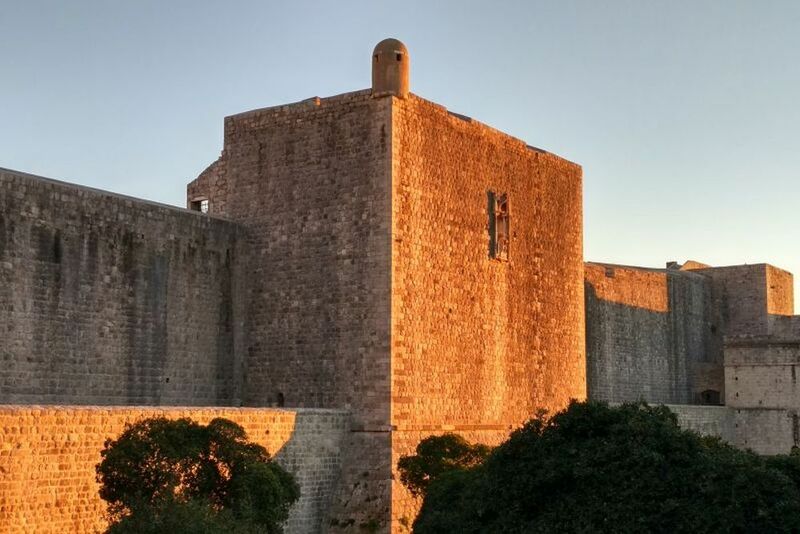 Our tour of the city walls of Dubrovnik is for those wanting to capture the breathtaking sights high above the shiny main thoroughfare but at the same time seeking to understand when, how and why this massive armour of stone was built. Meeting point: Ploče gate, see the map for more details. We need a minimum of 2 persons to guarantee the departure of the city walls tour.